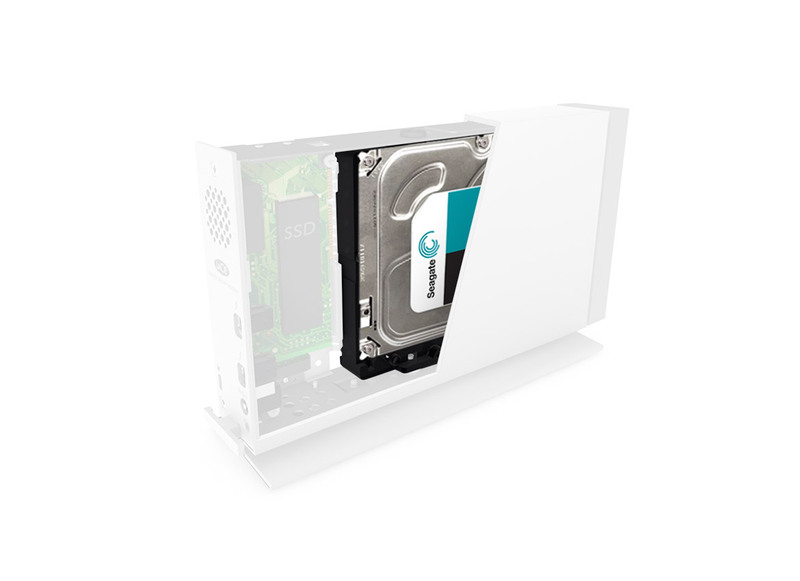 The new LaCie d2 combines Thunderbolt 2 and USB 3.0 interfaces to deliver the best possible speeds when connected to any late-model PC or Mac® computer. Dual Thunderbolt 2 ports let you daisy chain up to six devices to a single Thunderbolt port on a computer. This means that you could connect up to five LaCie d2 plus a 4K display to an iMac® computer’s Thunderbolt 2 port, bringing remarkable scalability and convenience to 4K or other workflows. And since USB 3.0 and Thunderbolt 2 are backward compatible***, you always get the absolute fastest speeds your computer allows.